Code is now a 350k+ TypeScript application built using web technologies on top of the Electron shell, Node.js and uses hundreds of open source components. It is fascinating to see how many things have changed since working on Eclipse. It was a fun and interesting journey. 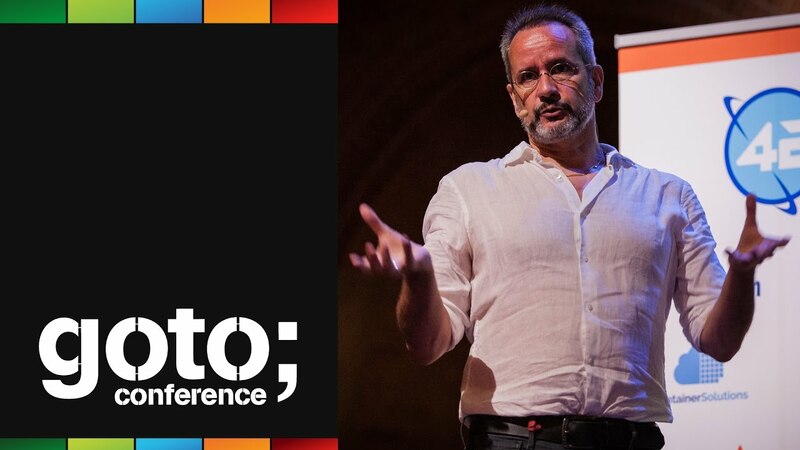 In this talk I look back on this journey, describe the design and technology decisions, the pivots, and what we learnt along the way.